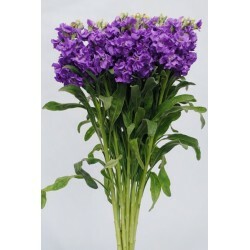 Stock There are 12 products. 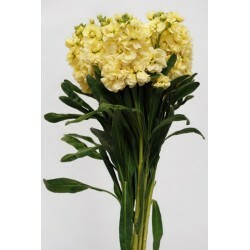 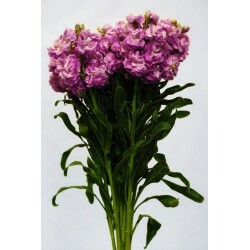 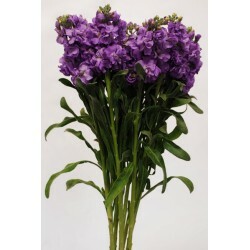 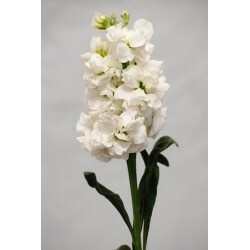 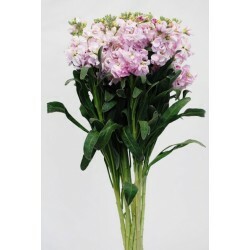 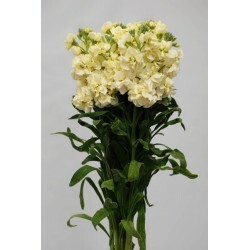 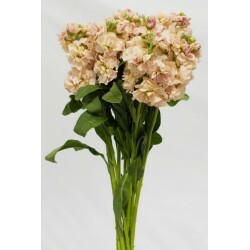 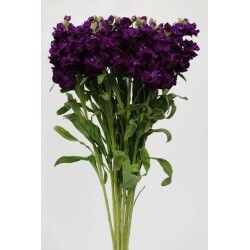 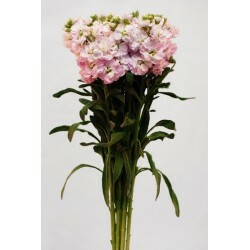 California Stock Stem Length: 70cm 10 stems per bunch. 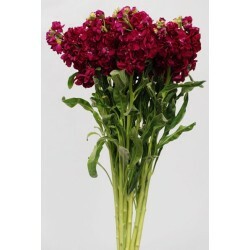 Color: Growers assortment of 4-7 different colors. 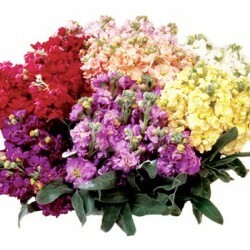 You can choose specific colors.